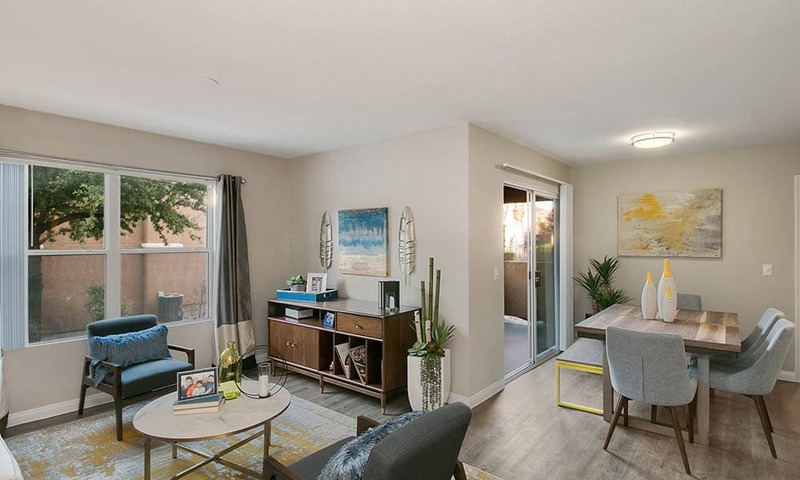 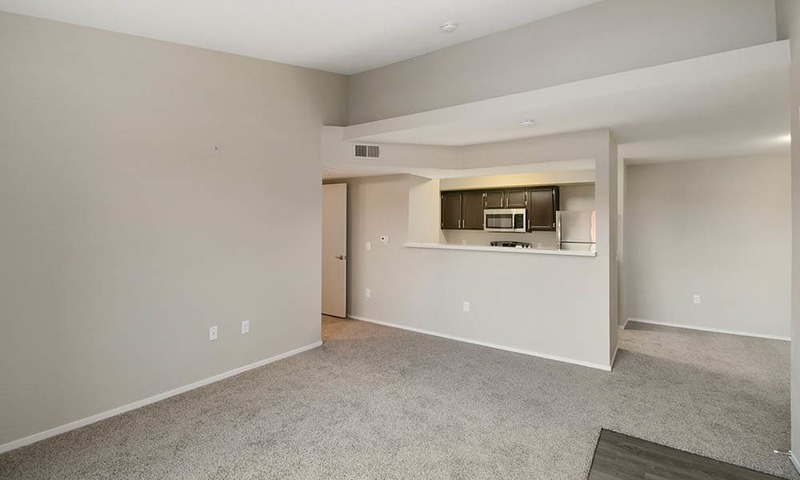 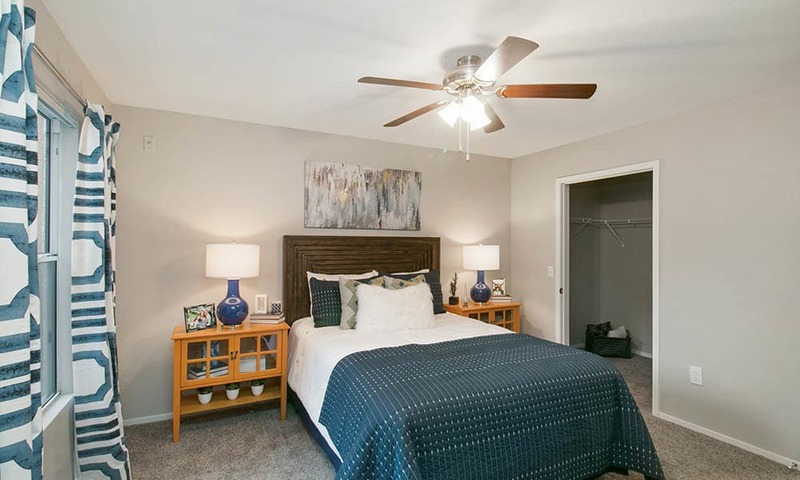 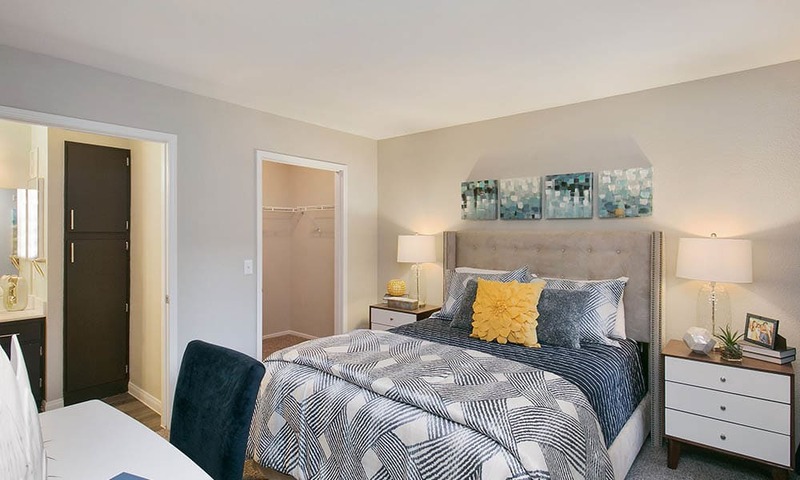 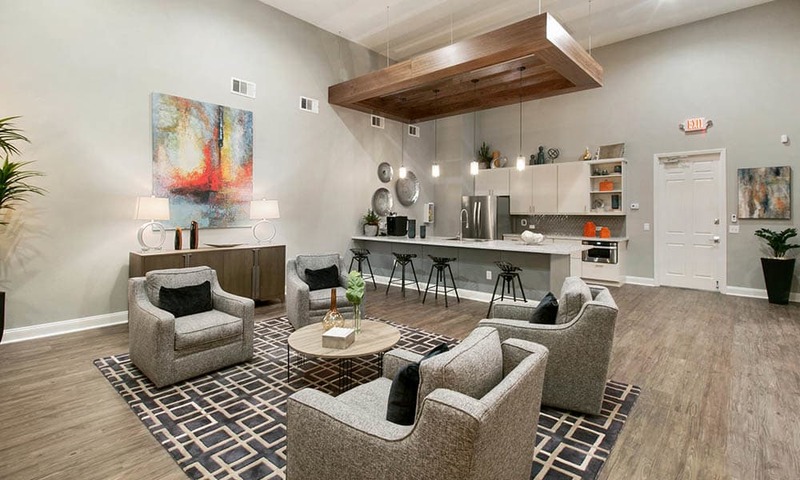 See for yourself what makes the one, two, and three bedroom apartments at Ascent at Silverado the best bet in Las Vegas. 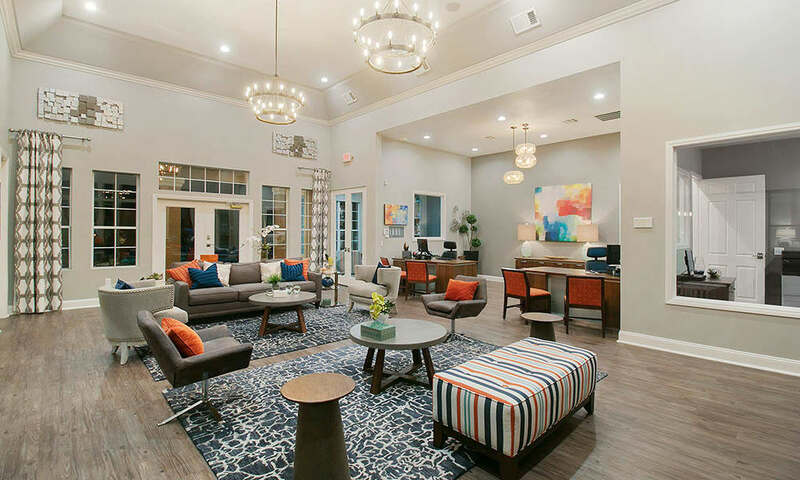 Take a look through our community photo gallery. 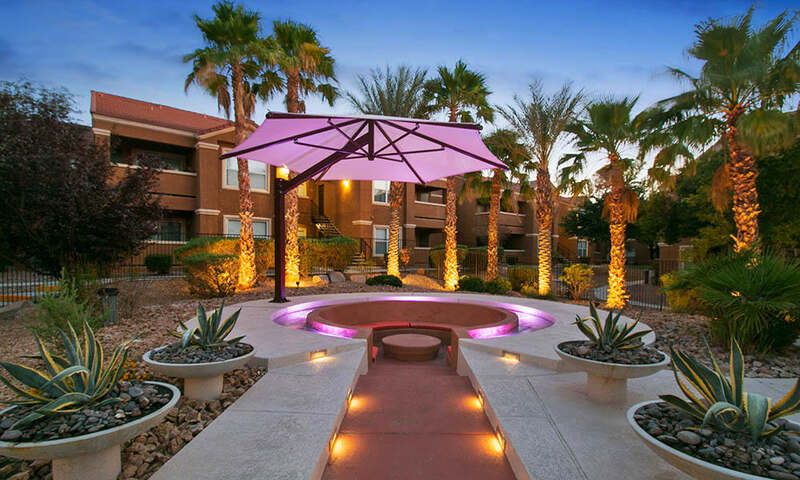 You’ll see our resort-style swimming pool and spa where you can relax after a long day of hiking in the nearby hills. 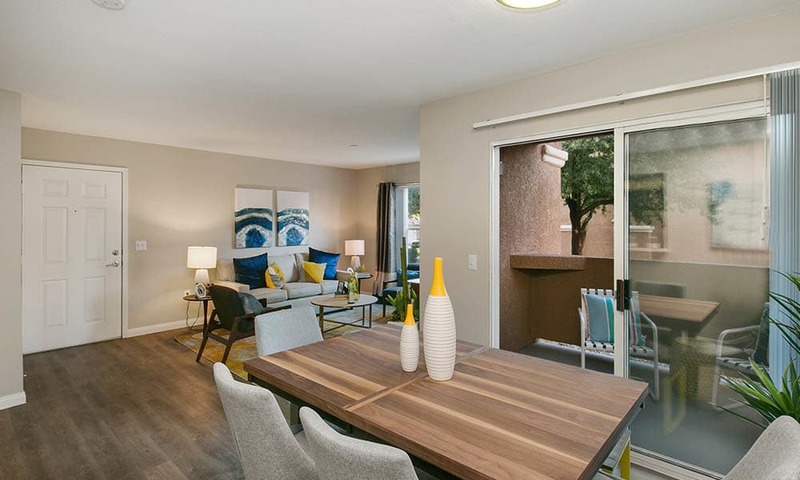 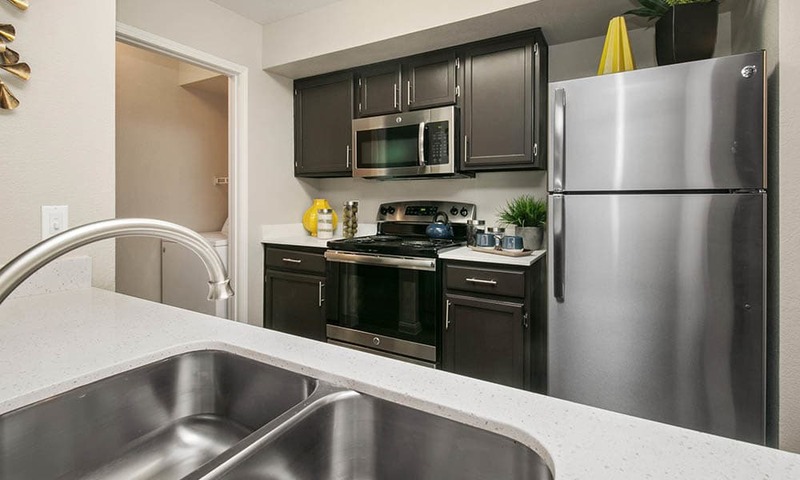 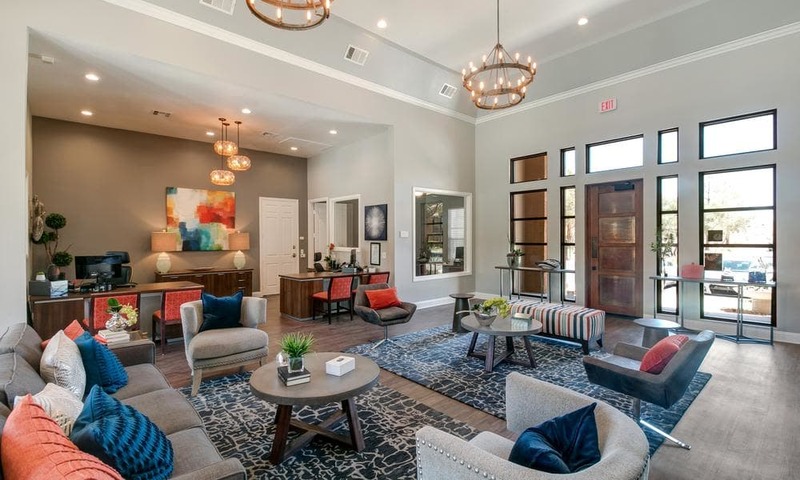 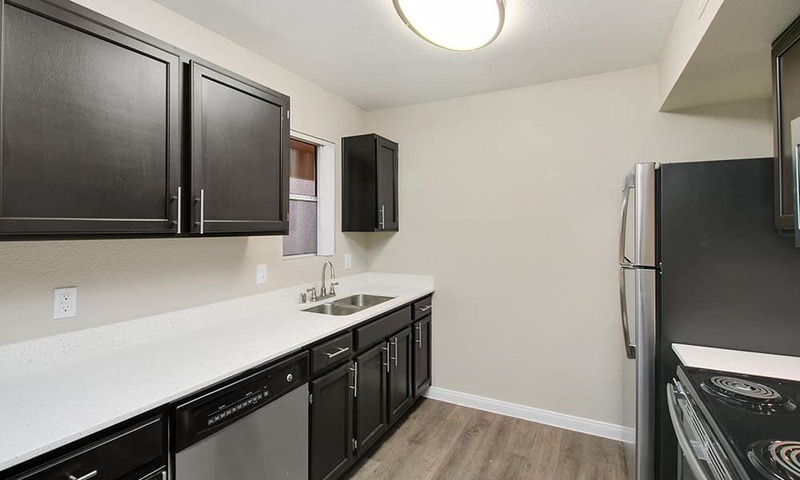 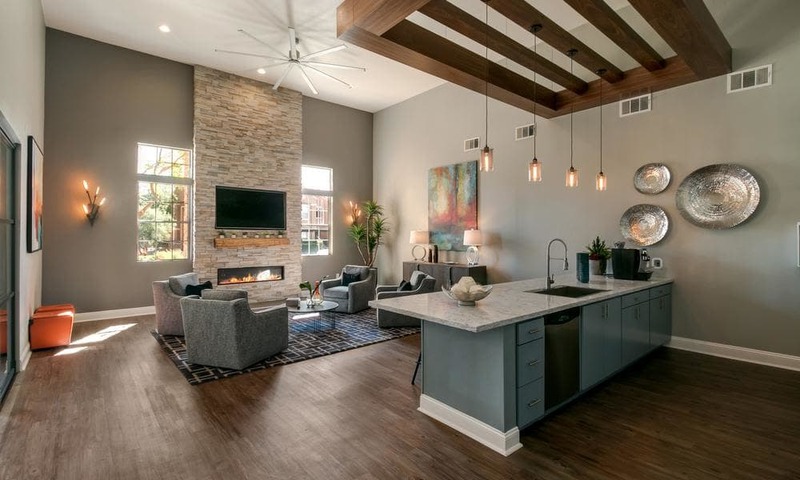 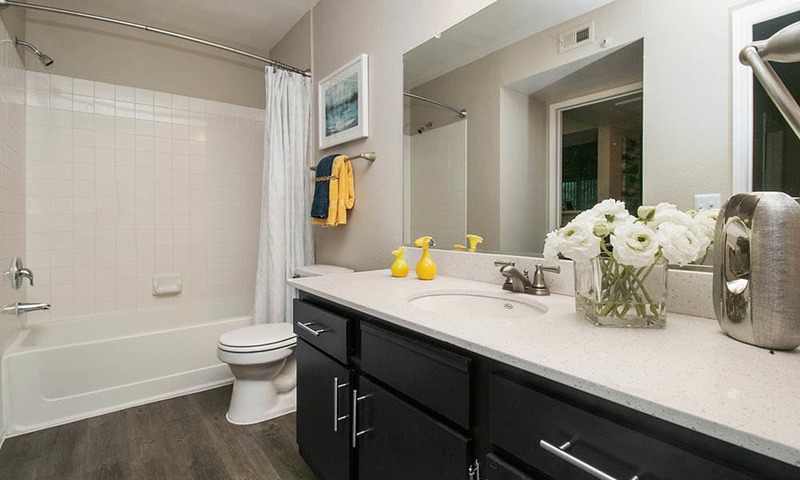 Our luxury apartments will welcome you home with modern touches and streamlined design. 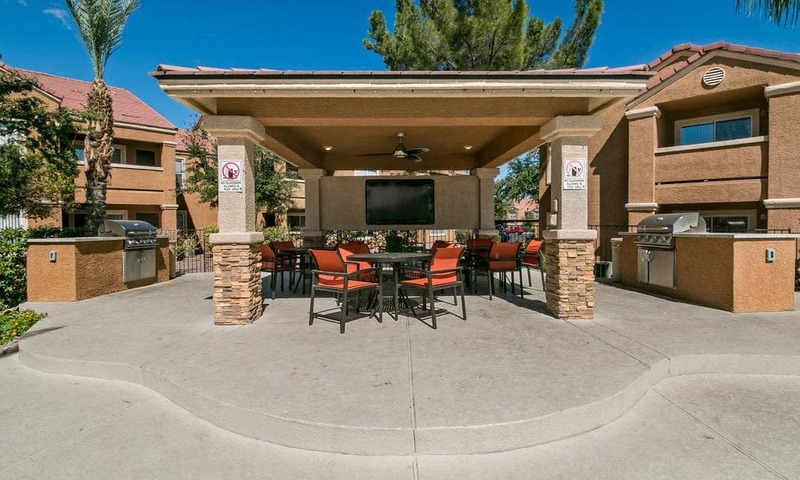 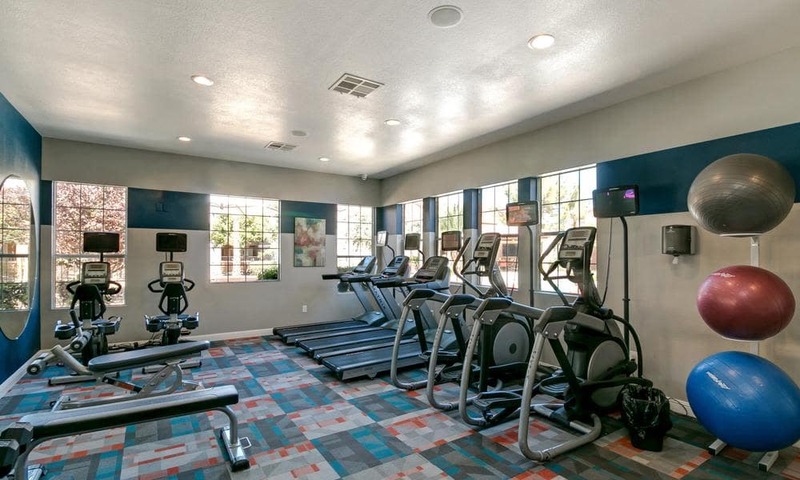 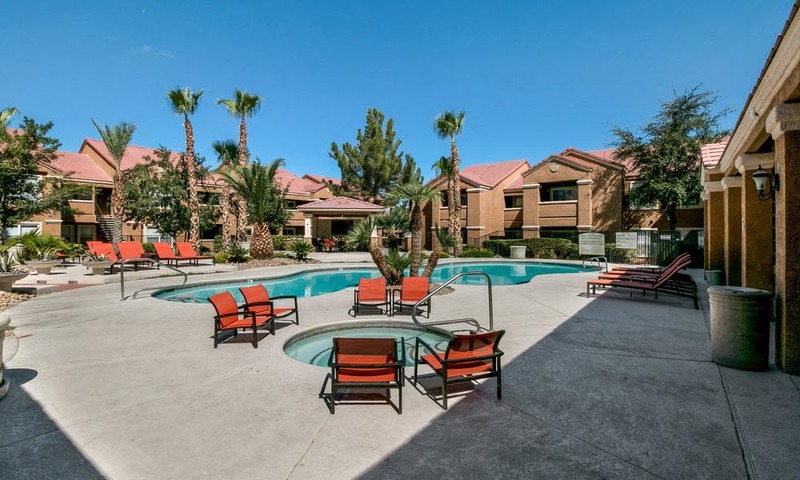 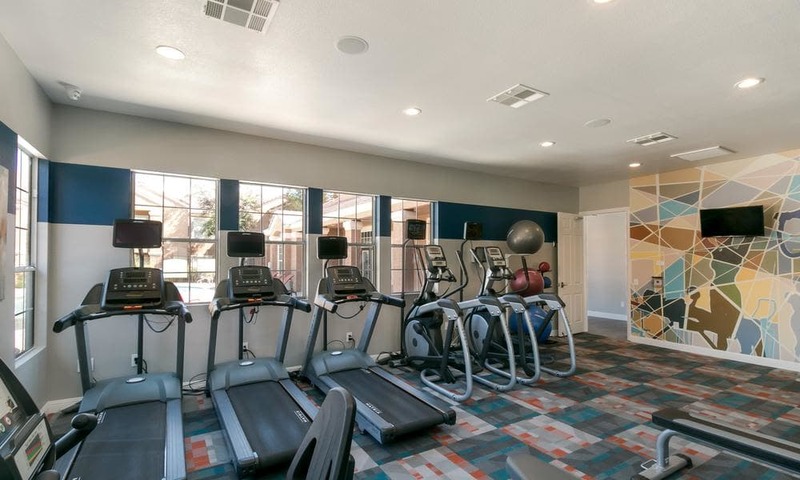 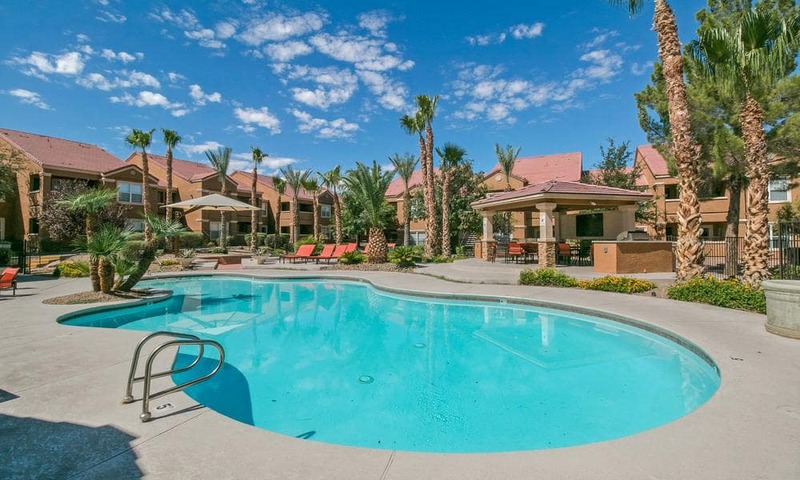 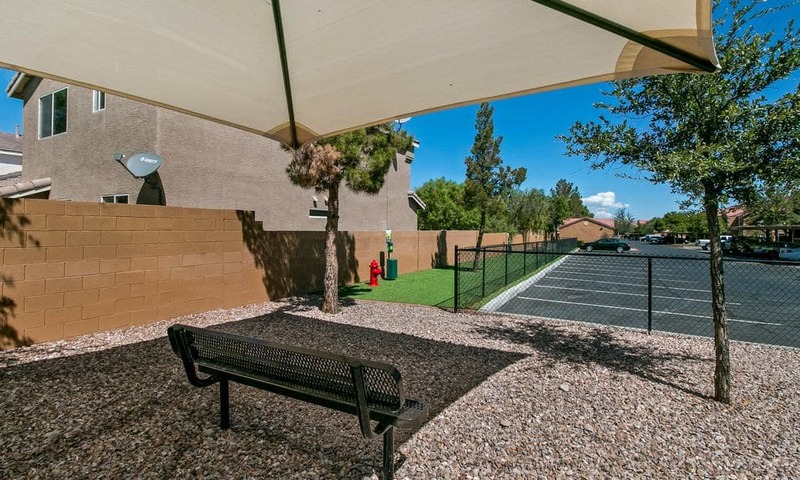 Schedule your tour today to discover a better way of living in Las Vegas.